MOTIVATED SELLER! Don't miss this great Real Estate investment opportunity. This home/office can be residential or commercial. 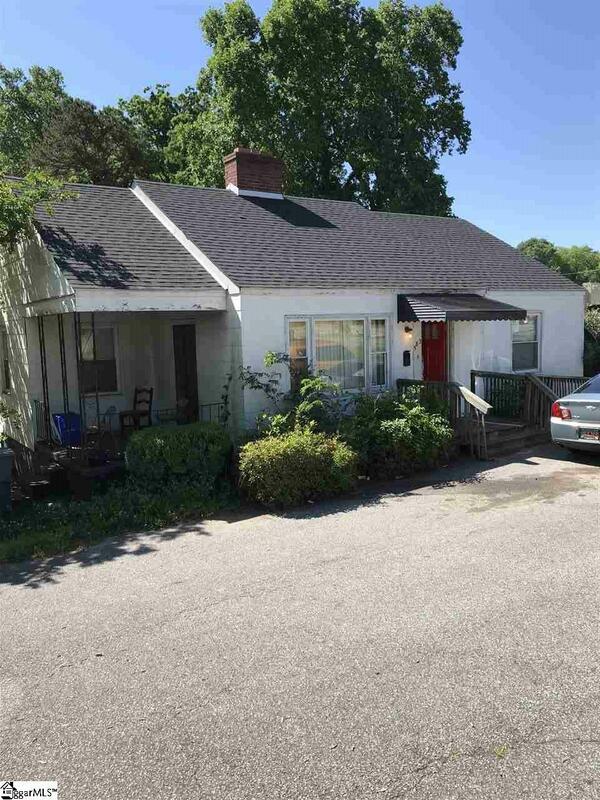 Looking for an investment property, with a solid rental record; currently rented for $750.00 a month, or are you looking for your first home with easy access to downtown Spartanburg or the West Side, or are you looking for a great location to open your own office with two private offices. 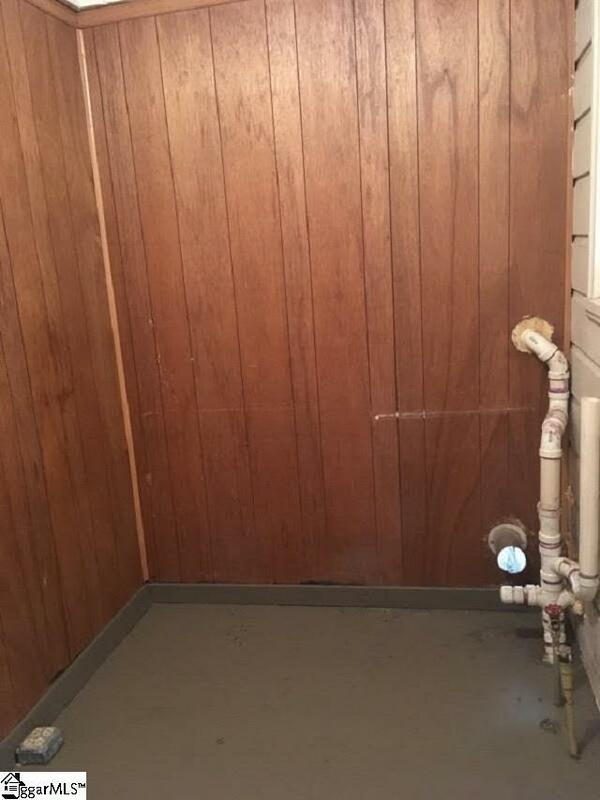 This property is for you. Sign in the front is grandfathered and the premises is handicap accessible. New roof in 2016. Motivated seller, bring all offers. 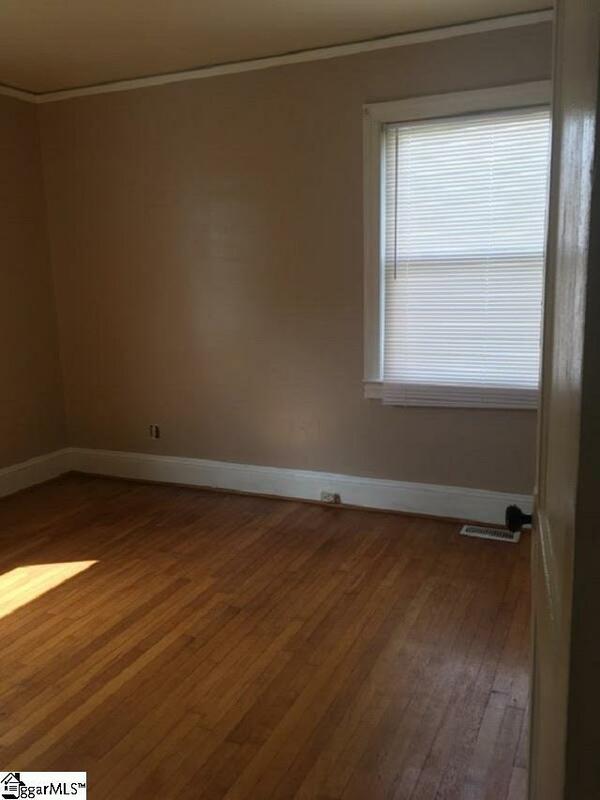 Buyer's Agent to verify square footage. 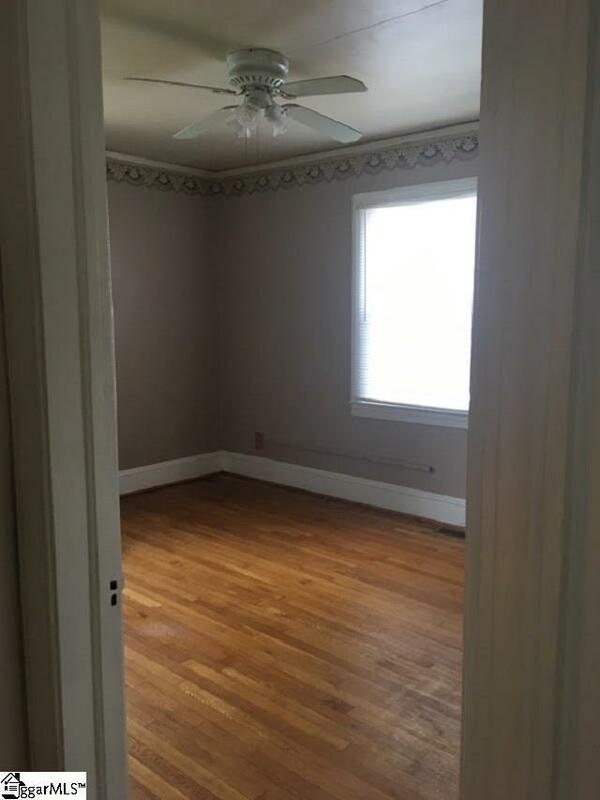 Seller makes no representation as they have never occupied. Listing provided courtesy of Wendy Smallwood of Keller Williams Realty.